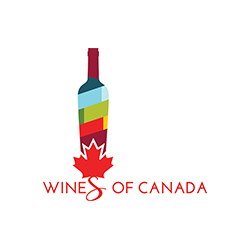 Come to the ICCWS 2020, and experience our Canadian hospitality! 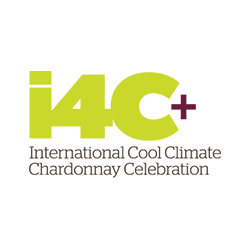 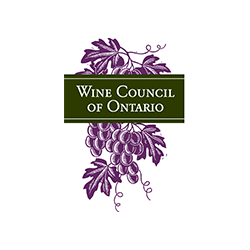 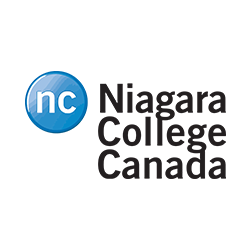 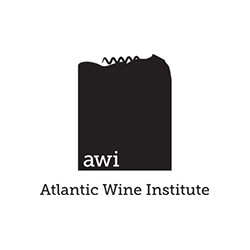 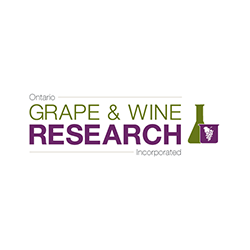 From July 12 – 17, 2020, the leading research scientists and industry professionals including winemakers and grape growers from around the world will gather in St. Catharines, Ontario, Canada to discuss the challenges and opportunities of cool climate grape and wine production at the 10th International Cool Climate Wine Symposium (ICCWS). 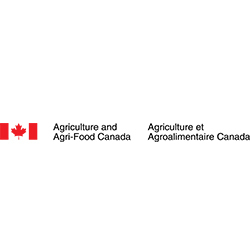 For the first time, the symposium has come to Canada. 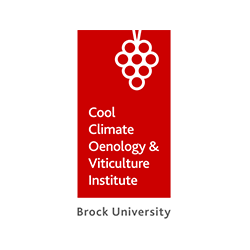 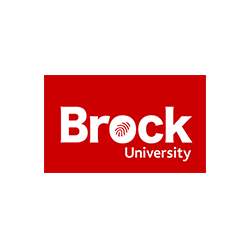 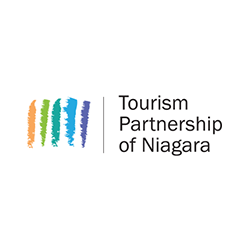 Delegates from across the globe are invited to attend the event, hosted at Brock University, to learn about innovative scientific research that will help ensure the vitality of cool climate winemaking and grape growing in the face of changing climatic conditions.Engaging programming and unique opportunities to explore Canada’s wine regions and all of the unique sightseeing and touring options available are currently in development. 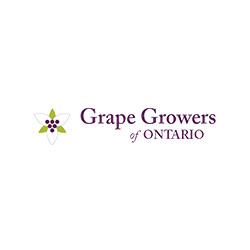 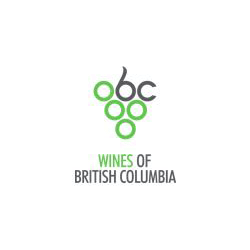 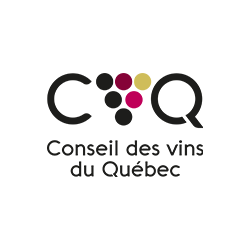 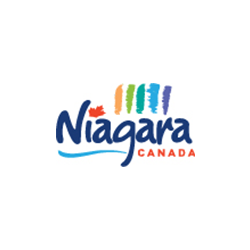 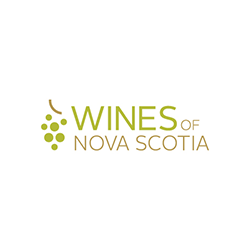 From coast-to-coast our grape and wine industry invites you to come and experience Canada.